Includes 1:1 Balun, 4 End Insulators, 375' 14Awg Wire, 8 Spreaders, and 100' 1/8" Nylon Rope. 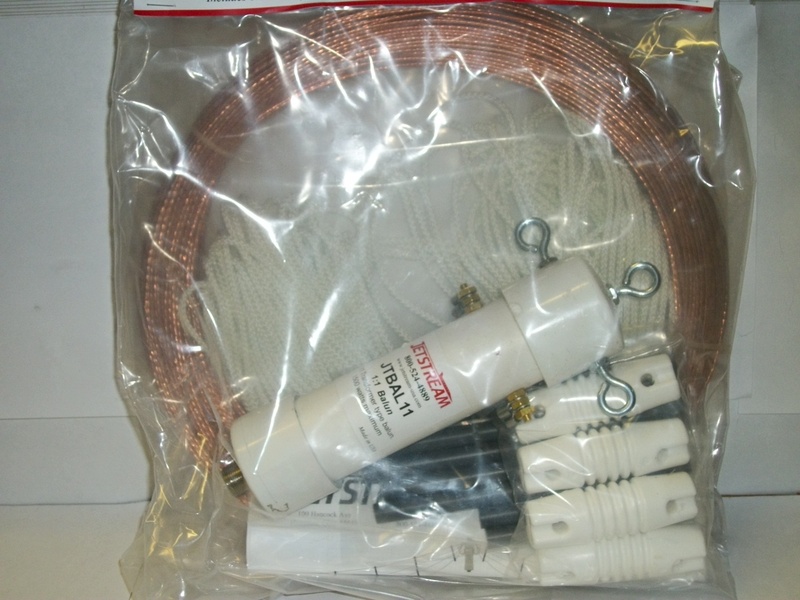 This dipole kit may be assembled to cover any 4 bands. 10, 12, 15, 17, 20, 30, 40, 60 or 75/80 meters. Of course if 40 is included you will get 15 meters as well giving you 5 bands.